 The Manitoba Girls Football Association would like to Announce the Interlake Thunder will be holding registration this year! They will hold two registration dates. March 27 6-8pm @ Stonewall Collegiate and March 28 from 9am-11am @ Selkirk Arena. COntact Darren Carr for Registration Costs. darrencarr78@gmail.com. The Eastside Eagles are the first club to announce their registration times! Tues March 24, Wed March 25, and Thurs March 26, 6:30-8 @the Eastside Eagles Clubhouse(723 London Ave). Email HC Jason Park eaglegirlsfb@gmail.com for registration costs. There is alot of discussion and worry about letting your child play football. Check out this article on the facts, Minor football risks are just the same as many other sports.